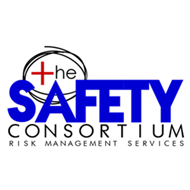 The relationship The Safety Consortium has had with IMS Masonry has been outstanding. I have found the IMS management team to be leaders in the industry when it comes to safety. IMS has implemented safety procedures and policies in such a manner as to create a very positive safety culture.